Mums! They come in all shapes, all sizes, all ages, and I bet — not a single one of them wants to be seen as a ‘daggy’ mum! My own mum is 82, young at heart, and still LOVES fashion. So for her, my Mother’s Day collection isn’t only traditional sleepwear…this one is for the million different kinds of mums out there – stylish, sweet, snuggly – every single one of them is special. Say thanks a bunch without the flowers. Peter’s beautiful boxed PJ sets are perfectly packaged and ready to gift this Mother’s Day. *Excludes Sale. 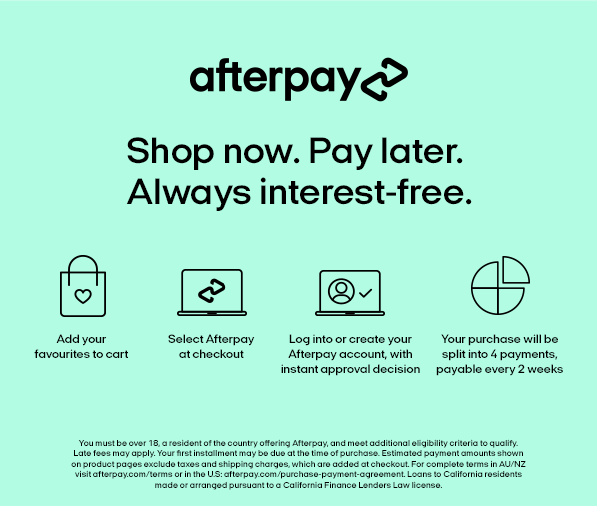 Ends Midnight Sunday 28 April 2019. Better than a hug from mum! You’ll be wrapped with 20% off P.A. gowns in luxe new styles and all your favourite classics. *Excludes Sale. Limited time only. Peter has bunches of gift ideas for every mum. So why not take the hassle out of Mother’s Day and just ask him? You’ll be number one with mum when you come home with a gift made just for her. Our personalised embroidery service the perfect finishing touch to mum’s new PJs. The new limited edition, Flower Symphony, is the grandest Opera of all, the symphony of scent! Let Mum choose exactly what she wants with a Gift Card or eGift Card to use in store or online! Join the club in PJs too cute to bear! Mama bear, papa bear and baby bear will be ready for hibernation in these oh-so cuddly matching family styles. Remember to love and cherish your mum… I certainly do.